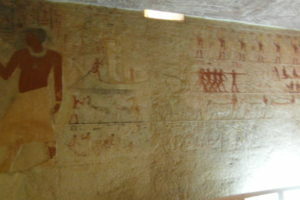 At Gisa just next to the subsidiary pyramids (Queens) there is one of the major mastabas, which is open to the public. 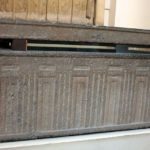 You just need to buy a special ticket at the office. 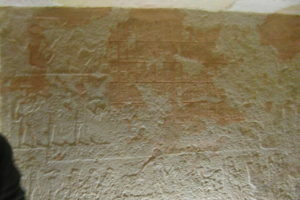 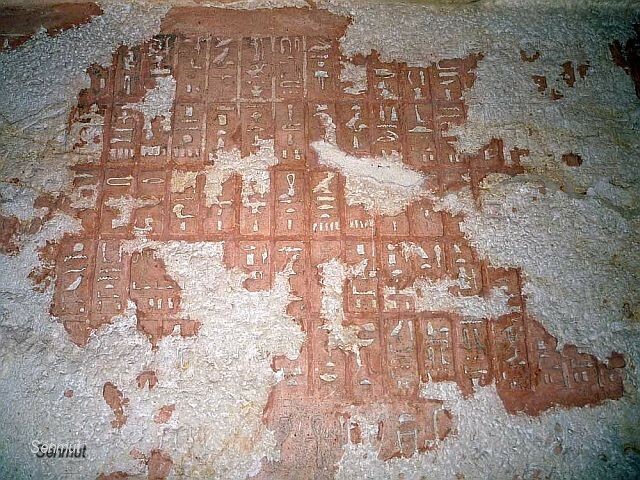 Meresankh III was a daughter of Hetepheres II and Prince Kawab, in the 4th dynasty. So she was the granddaughter of farao Khufu and she was married to her uncle, farao Khafra. 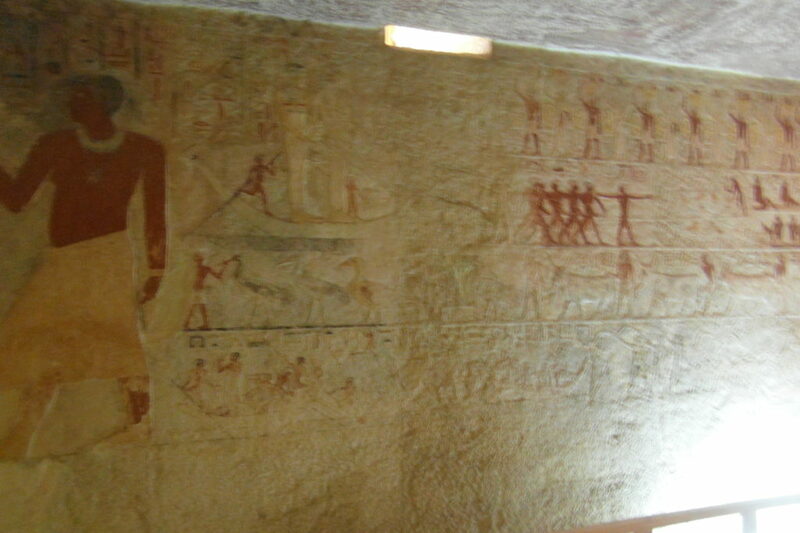 They had at least 7 children, of which Shepsetkau is mentioned and 4 sons, Nebemakhet, Niuserre, Khenterka and Duaenre. 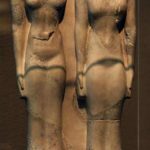 She died shortly after Menkaure ascended the throne. She was buried in the present tomb, originally meant for her mother Hetepheres II. 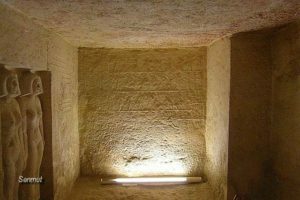 In the tomb is recorded her death as well as her burial date, which was 272 days after her death. 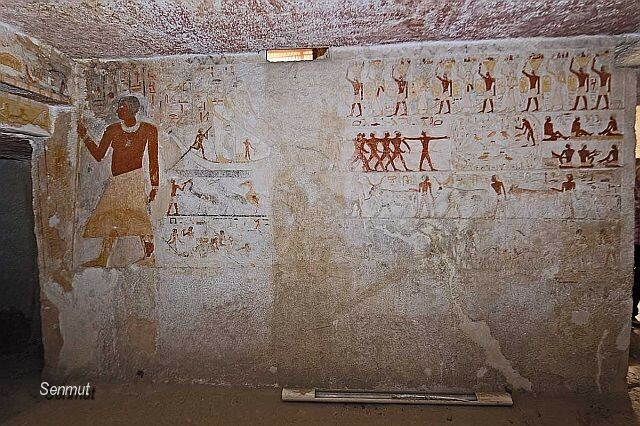 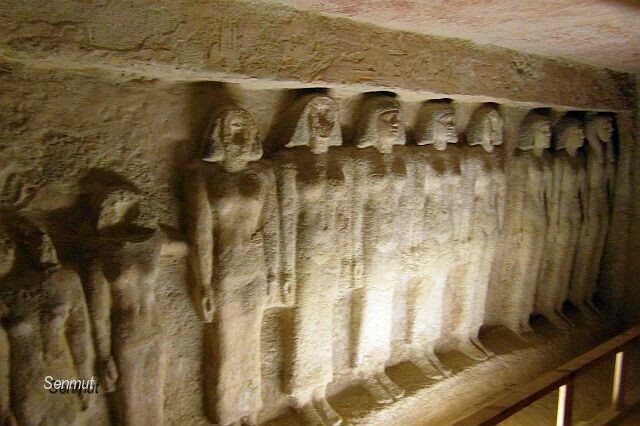 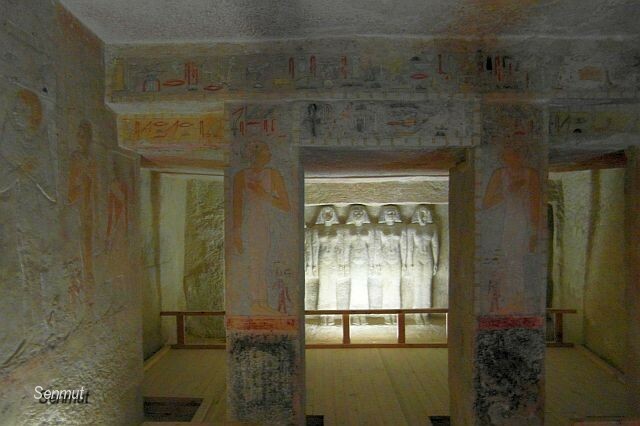 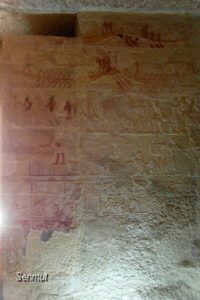 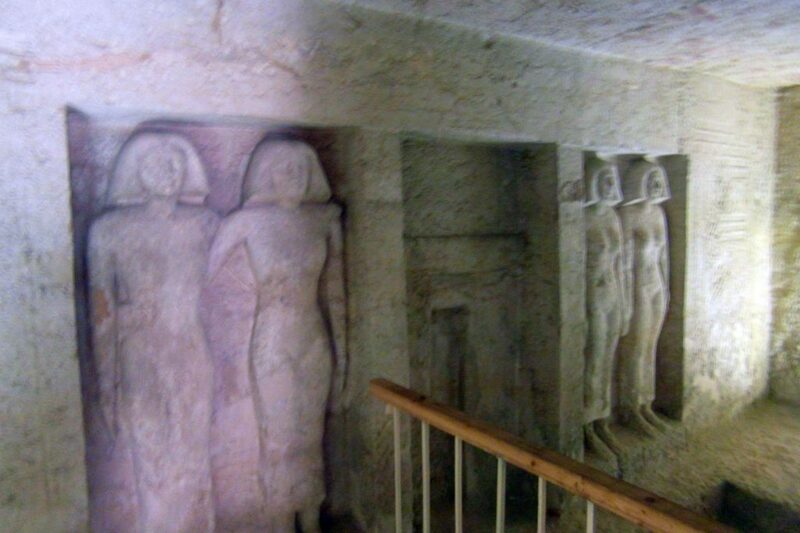 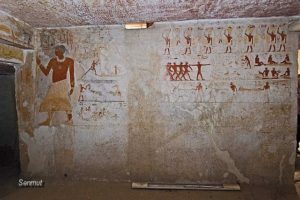 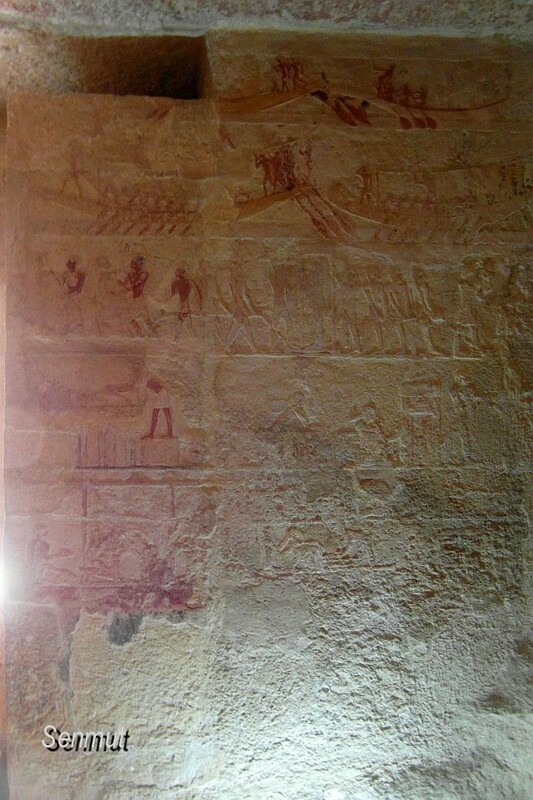 The tomb and her sarcophagus were donated by Hetepheres and indicates that the death was sudden and unexpected. 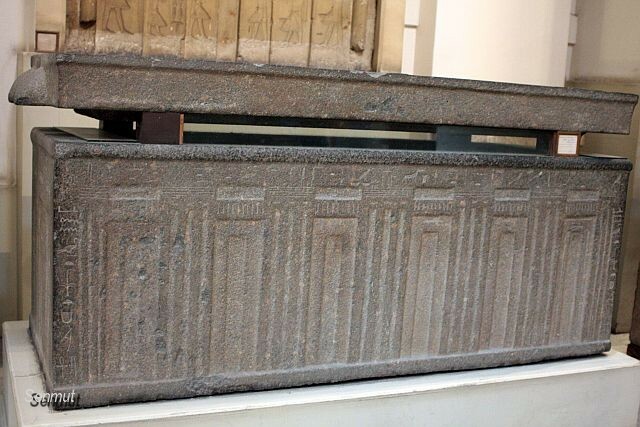 The sarcophagus with her remains are now in the Cairo Museum. 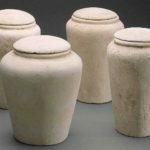 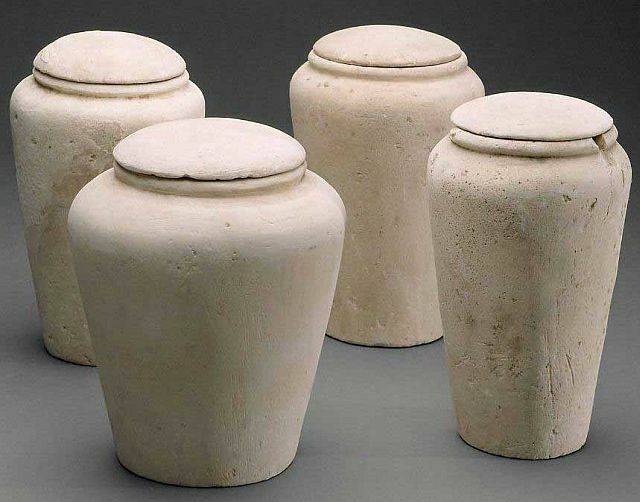 The 4 canopic jars are in the Boston MFA and are considered to be the earliest of Egypt.